First Came Fashion: 'Steel'-ing the Scene. Cheers to a new year and another chance to get it right this time. Goodbye 2011, hello 2012! Labels: Beauty., Nail Polish., Travel. 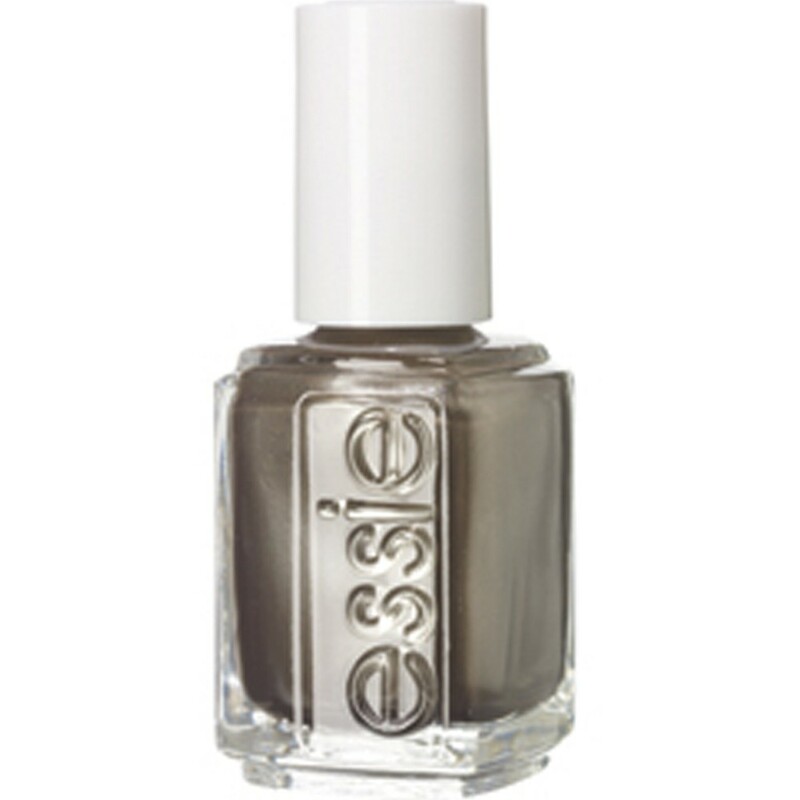 Love this shade, great choice. Happy new year! 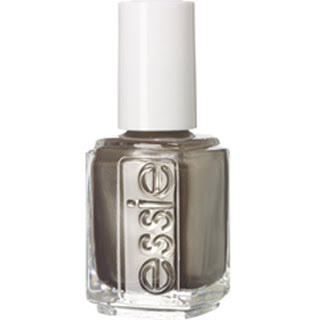 Essie have some great shades - have you ever tried Chanel's nail polish range? Their colours are so lovely. Have a super NYE! Baked Brie with Dried Cranberries and Pistachios.